What Is The Best Website For Hair Extensions In Australia? Have you always wanted to buy hair extensions online but are hesitant because you are wary of ending up with poor quality extensions? Would you like to buy hair extensions online but get scared that you will end up with the wrong shade? Hair extensions are a simple way of boosting the volume and length of your hair. Whether you are getting ready for a special event or want to mix up your regular hairstyle, hair extensions offer a fast and convenient way of boosting your confidence and changing up your style. Australia has an abundance of hair salons and brick and mortar stores that retail premium quality hair extensions. But if you would like to save money and time by shopping online, what is the best website for hair extensions in Australia? If you examine the following six criteria, Eden Hair Extensions stands out from the pack. 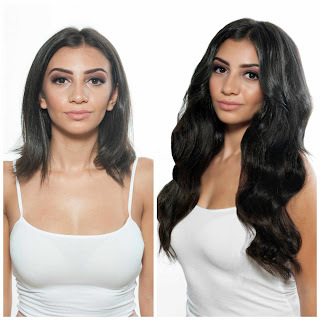 Real Human Hair Extensions – If you are searching for the most luxuriously glamorous hair extensions, you will not be disappointed when you feel the soft and silky real human hair products at Eden Hair Extensions. You don't have to wait months for your hair to grow out to Rapunzel-esque length, these premium quality hair pieces will provide you with the volume, depth and length that you have always dreamed of. Free Delivery – The best things in life are free. 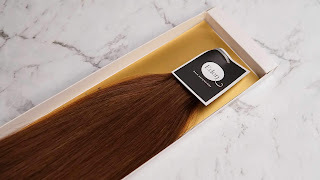 As Eden Hair Extensions products are premium quality, they are not the cheapest hair extensions on the market, but the fact they are provided with free postage and delivery makes the deal that little bit sweeter. Don't get swindled into purchasing what seem to be cheap hair extensions online, then get nasty bill shock when you realise that the postage can be up to an extra $50. At Eden Hair Extensions they offer free shipping worldwide when your purchase is over $179. If you live in Sydney, the deal is even sweeter with next day express delivery. Generous Returns Policy – To make your online shopping experience as rewarding and stress-free as possible, the team at Eden Hair Extensions offer a 60-day risk-free returns policy. As long as the warranty seal has not been broken, you can enjoy the convenience of the industry-leading returns and exchange policy of Eden Hair Extensions. 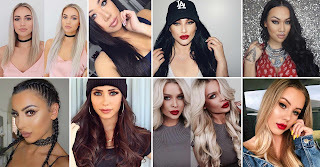 If you have hesitated buying hair extensions online because of fear of getting the wrong shade, style or length, Eden Hair Extensions totally removes the risk and fear out of buying hair extensions online. Ethically Sourced Hair – It can not be emphasised enough how important it is to buy only 100% ethically sourced hair extension. There are a number of online stores that offer cheap hair extensions, but have you ever stopped and thought about how they can offer them so cheap? All of the products at Eden Hair Extensions are 100% ethically sourced. By supporting Eden Hair Extensions you are supporting the economy of women all over the world and helping to back the new movement of ethically sourced hair, donated and manufactured with love. Great Range of Colours and Styles – With 11 deliciously rich colours and a wide range of styles, thicknesses and lengths, Eden Hair Extensions has everything you need to bring your dream hairstyle to life. With 120g, 160g and 220g you can get the perfect volume for your style. 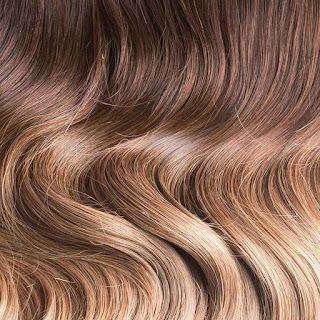 All of the 11 elegant colours of Eden Hair Extensions are multi-tonal so they are perfect blending into your existing hair. You can be confident you will find the perfect shade for you thanks to the experienced team at Eden Hair Extensions offering a convenient colour matching service. Just email the team a picture of your hair in natural lighting and they will recommend the best shade for you. With 99.9% accuracy, the team are certain they have the expertise and experience to help you find your new favourite hair extensions. Visit the hair extensions Gold Coast website today to discover the breathtakingly gorgeous range in stock today. Flexible Payment Options – Do you like the sound of 'buy now, pay later'? The team at Eden Hair Extensions love offering their customers the option of using AfterPay to provide a fast, convenient and cost-effective 'buy now, pay later' option. Receive your hair extensions now and pay them off with four convenient fortnightly interest-free repayments. Are You Ready To Try On Your New Favourite Hair Extensions? If you are ready to make your dream hairstyle a reality, take a moment to visit the Eden Hair Extensions website today. The easy to navigate website offers all the tools and resources you need to not only find the best hair extensions for your personality and lifestyle, but also expert guides that will help you style and maintain your hair extensions in the best possible way. If you have any questions about which style, shade or volume is best for you, don't hesitate in contacting the team. Submit your message on the online form and they will get back to you with expert advice as soon as they can. Ebay and Amazon offer massive ranges of clip in hair extensions, but sadly the quality of the hair is severely lacking. Crafted from artificial materials, these inferior quality lack the shine and flow of real human hair extensions. 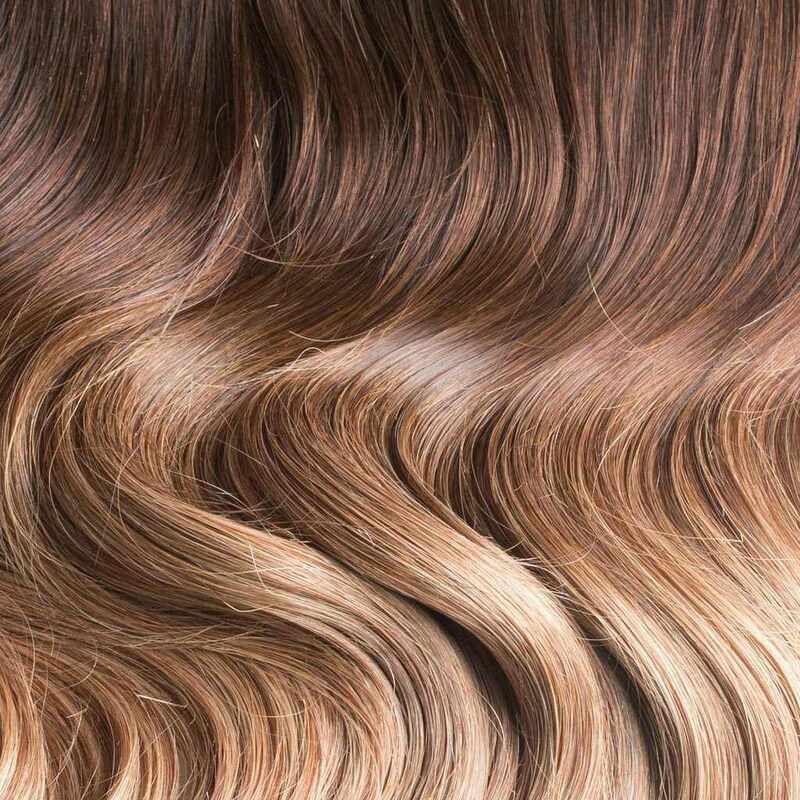 Synthetic hair is overly shiny and does not allow natural blending with your existing hair. As synthetic hair is lighter than real human hair, a lot of reviewers do not appreciate the way that synthetic hair extensions does not move and flow in the same way as real human hair extensions. What is the secret to getting the best results out of your hair extensions? According to Elle magazine “for the best results, invest in the highest quality hair you can afford”. For the very best quality hair extensions, Eden Hair Extensions has your back.